Excellent condition. Too many extras to list here. All original metal and paint. installed hydraulic rear brakes. 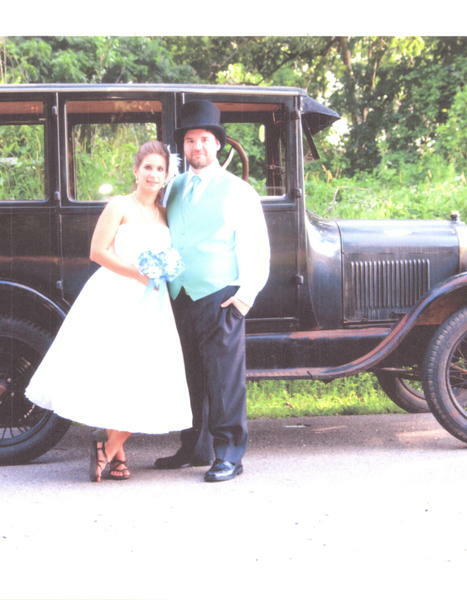 car has been in my garage since 2011 when I drove it on my son's wedding. Parts of front end off now while updating points in engine.